The Large Mirage Quattro mask features an intuitive MicroFit dial, which provides personalized fit and enhances seal without overtightening the headgear. ResMeds patented Mirage dual-wall cushion provides a stable, secure seal while the cushions spring air technology accommodates movement during sleep and allows the mask to sit comfortably on the face. 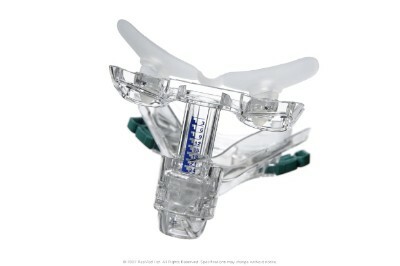 The moving membrane adapts to different facial structures and combines with the cushion for a built-in solution to jaw drop. 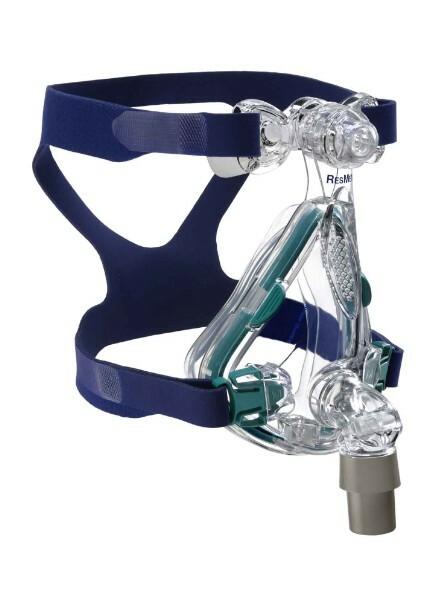 In addition, the masks streamlined design feels light on the face and features built-in vents to reduce noise. The mask is ok, but I had trouble with the cushion and reverted to my old mask for a while. The cushion seems stiff and does not conform to my face well. This results in "squeaks" and elbowing from my wife. Do you rotate your stock? Is the cushion perhaps old and less flexible ? There also is a design problem with the headgear. There should be an over the head strap to prevent the headgear from slipping down off the upper rear head. I make these in a few minutes, when the sewing machine is out. 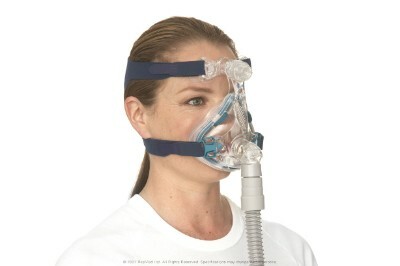 I talked to a sales rep about this at a "apnea" fair, but he seemed indifferent about the problem.